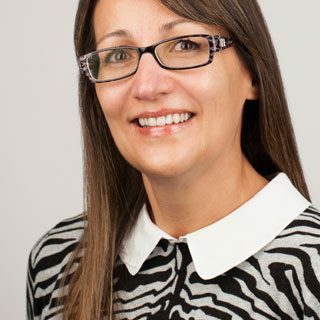 Kathy has been working in financial services for the last 12 years, firstly as a Consultant with Arthur Andersen and then as a Senior Manager in Deloitte’s private client business. She holds the PFS diploma having been awarded First Prize by the Insurance Institute for achieving best results in the Advanced Financial Planning Certificate. Also a qualified tax adviser and a member of the Association of Tax Technicians, Kathy’s specialist knowledge also includes investment and taxation planning for private clients, working predominantly for family and owner managed businesses across a diverse range of industry sectors.